When renting as a student for the first time, especially if you’ve lived in university halls for your first year, you may not be completely clued up on the residential areas of your city. 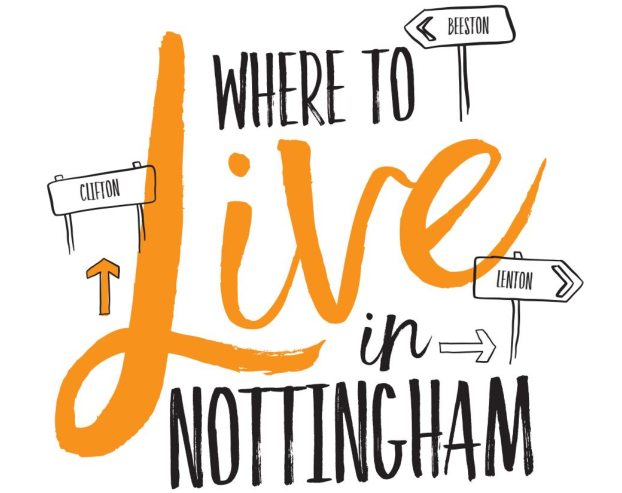 With student house hunting now in full swing, you may now be thinking about where to live in Nottingham. Here’s a quick guide to the different areas to get you started on your house hunting journey. Nottingham Trent students can live pretty much anywhere in the city because of the central location of the city centre campus and the excellent public transport system. However, popular areas for students of Nottingham Trent include the Arboretum, Forest Fields and Radford, which are all close to the main tram route. Students studying at Clifton may prefer to live in Clifton itself, or commute from West Bridgford or the city centre; both of which have excellent public transport links to the Clifton Campus. Students studying at the University of Nottingham tend to be interested in properties close to the University Park and Jubilee campuses, in areas such as Lenton, Dunkirk, Beeston and Wollaton. Students at the university’s Sutton Bonnington campus have the choice of finding properties nearby, or another option would be to commute from the city centre using shuttle buses which run frequently. It’s a good idea to visit the places you’re interested in before you sign any contract so you can get a feel for the different areas and if they’ll suit you. For any further information about house hunting or student accommodation generally in Nottingham, have a read through our House Hunting Guide, or visit our website – both are full of useful advice and tips to help you along your journey. Alternatively, pop into the Unipol Hub on Shakespeare Street to chat with our friendly team about any questions or queries you may have. We’re just down the road from Nottingham Trent Students’ Union.